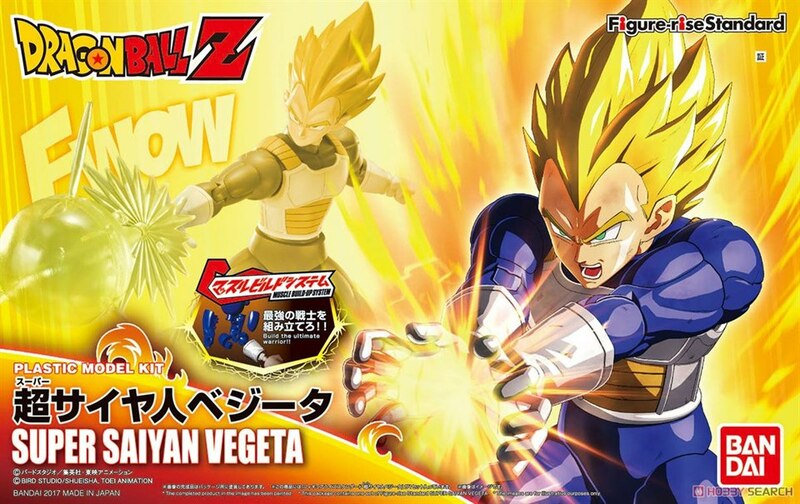 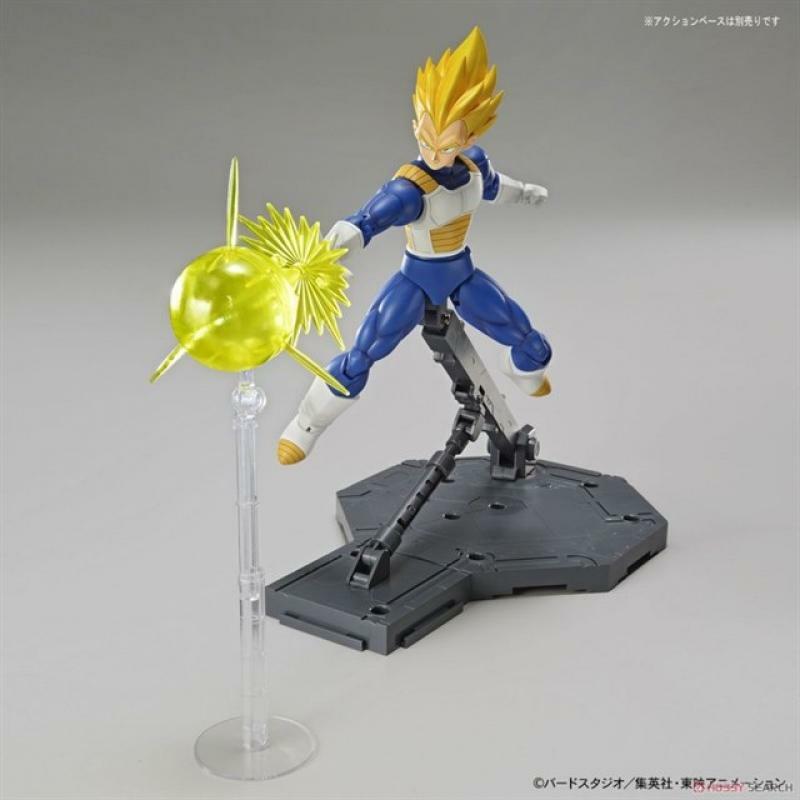 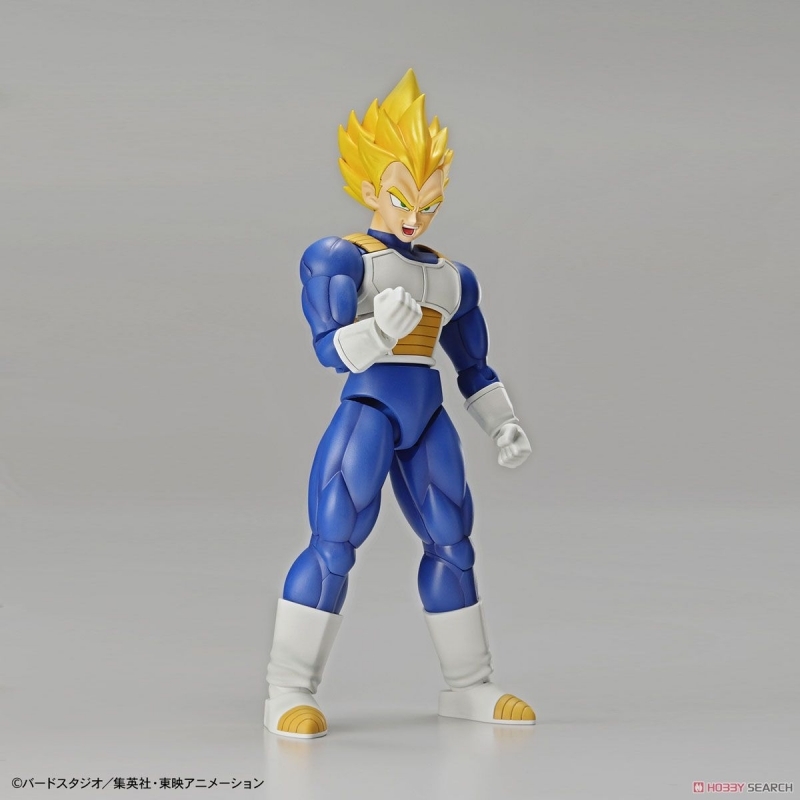 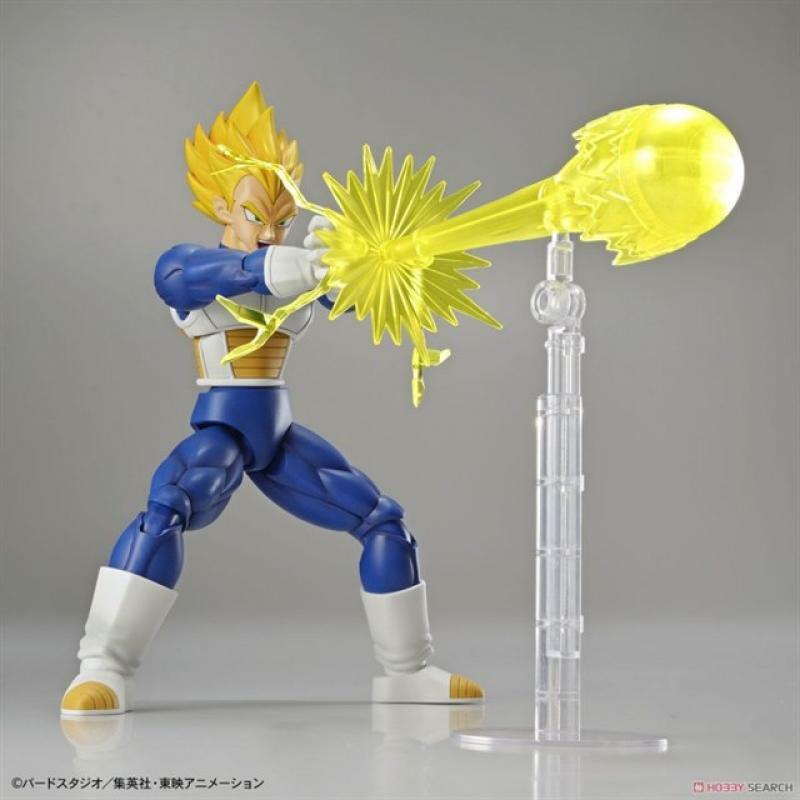 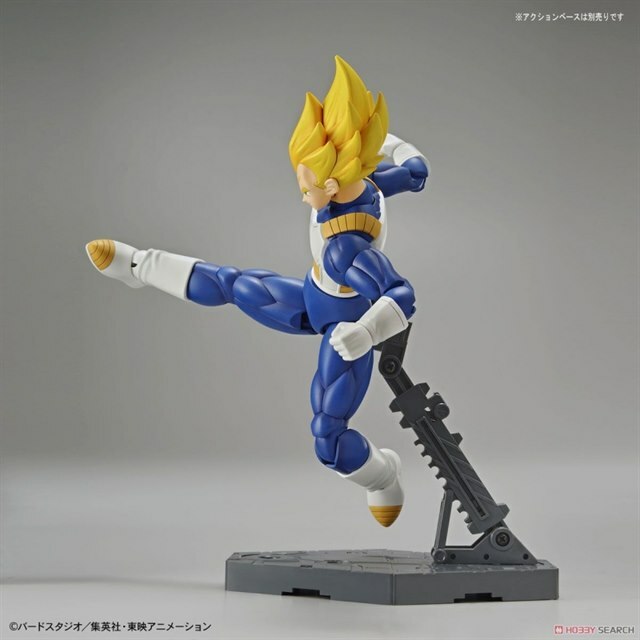 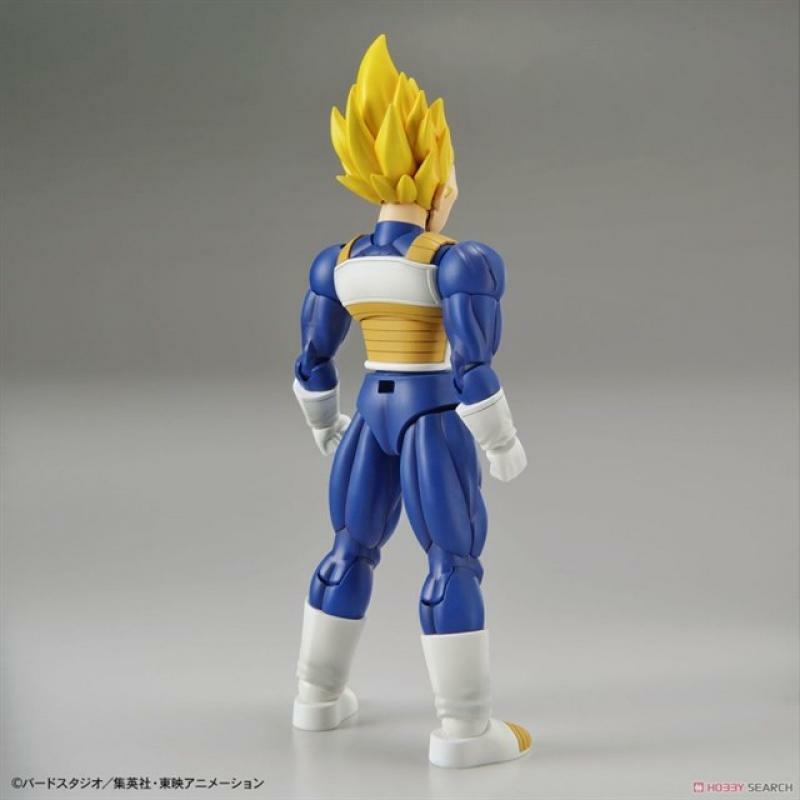 - Figure-riseStandard Super Saiyan Vegeta long-awaited commercialization! 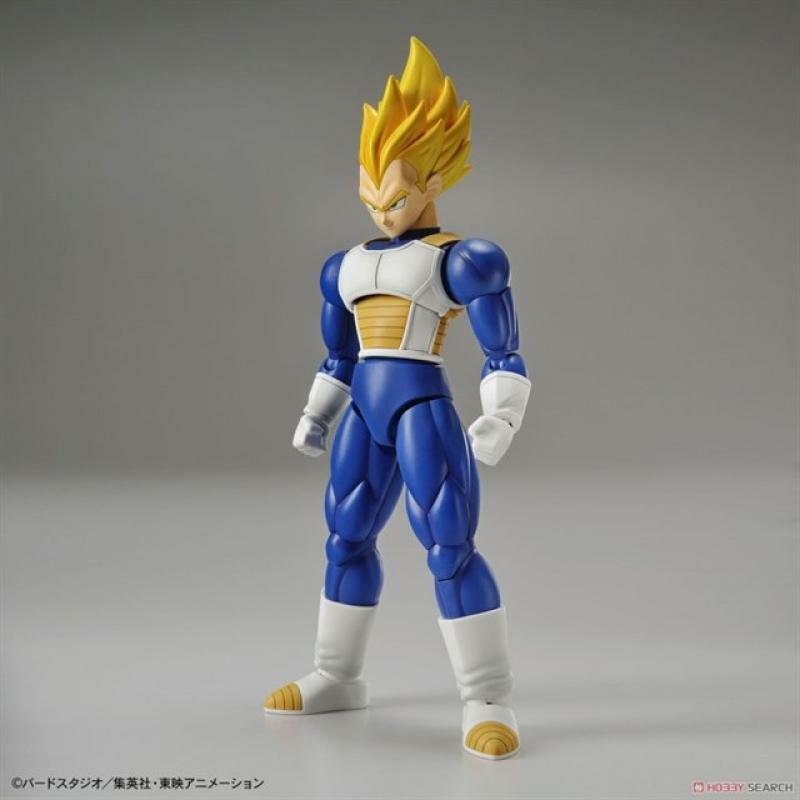 - Proud Saiyan Prince, Super Saiyan Vegeta appeared !! 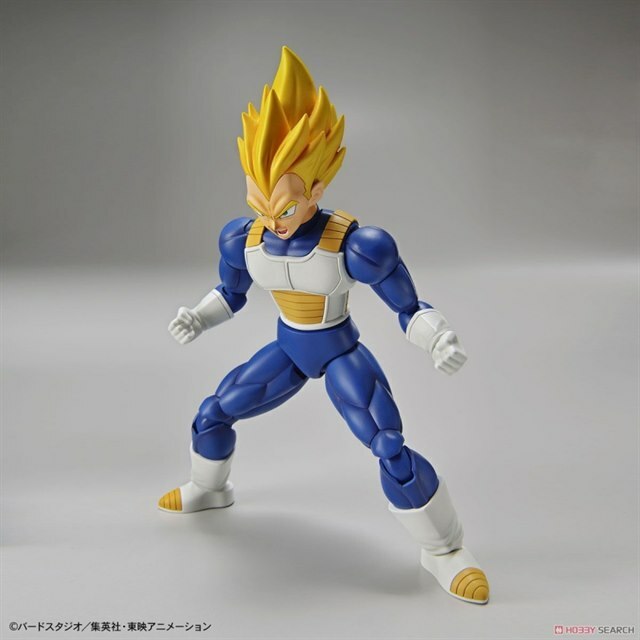 - [Normal] two types of face parts are included in the [anger]. 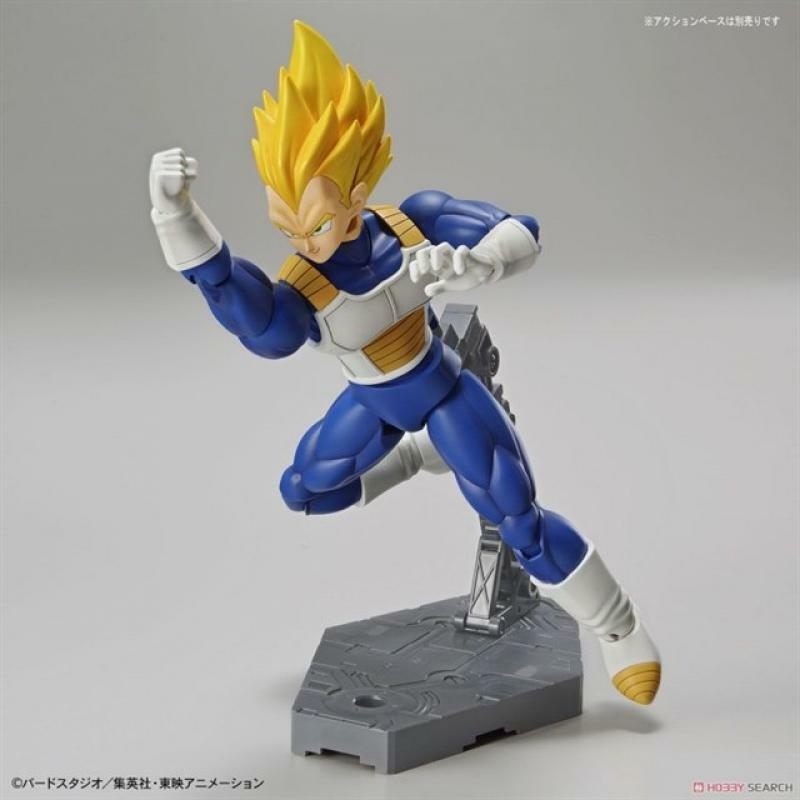 - reproduction without leaving the charm of the Super Saiyan Vegeta woke up in anger to himself!